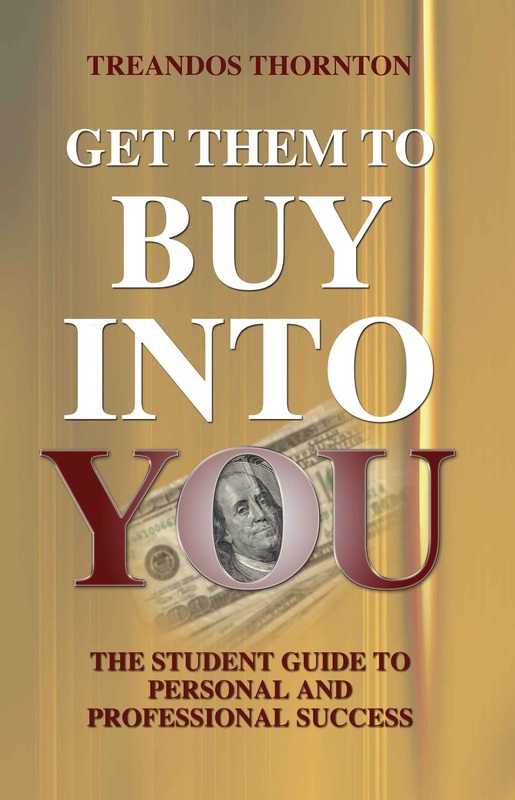 A free, unique fundraising and marketing program that empowers schools and youth organizations to increase tangible outcomes and promote their organizations with books written by their young people. raising money for your organization? 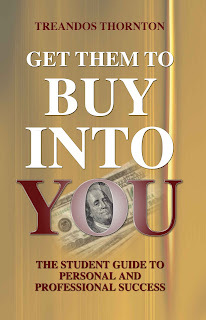 Young Scribes™ is a free fundraising, publicity, and marketing program that empowers schools and youth organizations to increase tangible outcomes and promote their organizations with books written by their young people. 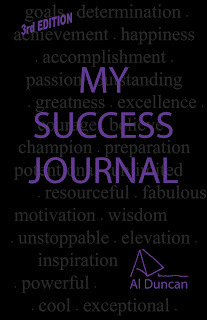 This is no ordinary journal. It is a well known fact that if you want to be successful you should write down your goals and how you plan to accomplish them. 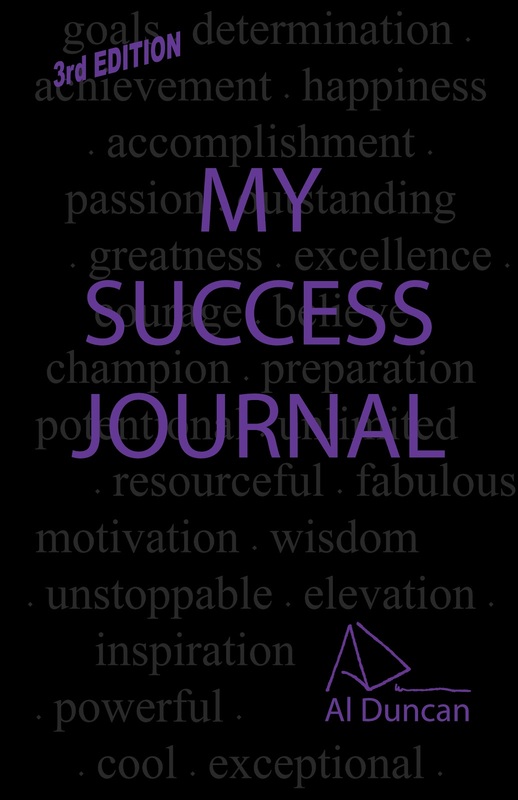 And now young people have a special place to do it…in their personal success journal. has given up on his or her dreams? 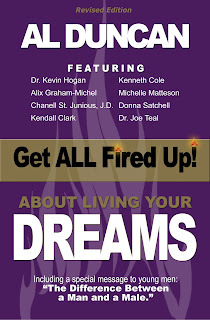 should be living his or her dreams? 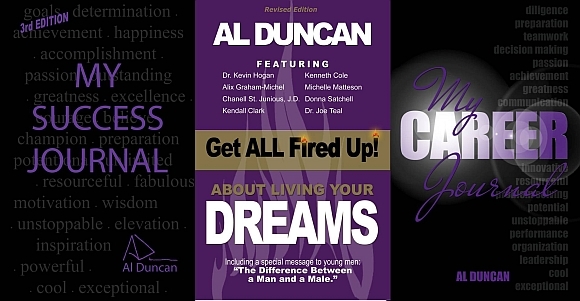 Then give him or her a copy of Get ALL Fired Up! 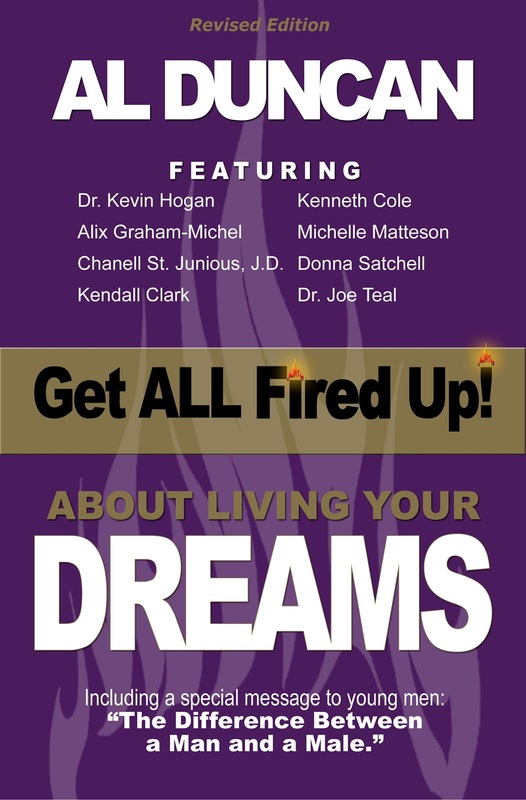 About Living Your Dreams because as you read this powerful book you will discover inspiring stories, practical advice, and proven tips for achieving your dreams. 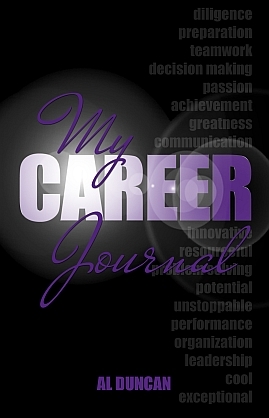 My Career Journal: A Young Person's Guide To Having An Awesome Career.